The Rolls-Royce Cullinan is meant to be the ultimate SUV you can buy. 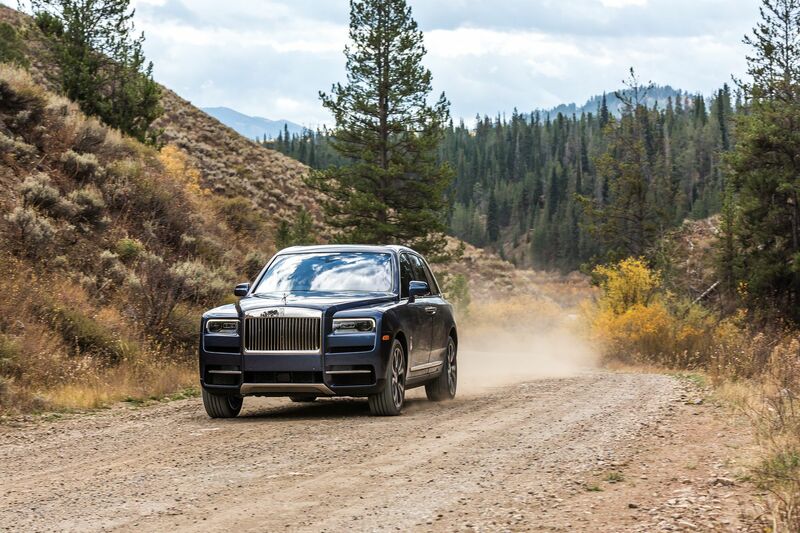 It was developed to cater to the exquisite taste of the world’s wealthiest people and, according to most reviews, it’s more than capable of doing that, no matter the terrain you’re driving on. The Cullinan however, is also the sole all-wheel drive model in the Rolls-Royce range and that does bring about a couple of interesting ideas, sort of speak. As you probably all think, doing donuts in a half-million dollar car is not as outlandish as it may sound. After all, there are plenty of videos out there of people doing such stunts using Lamborghinis or Ferraris. However, doing it in the grass or while on any other surface than asphalt, is something you don’t get to see every day. Not to mention that owners of cars with the Spirit of Ecstasy on the hood rarely engage is such trivial demeanor. And yet, the video below show a different side of things. In it we get to see how a car powered by a 6.75-liter V12 goes all hooligan on us and we kind of enjoyed it. As you can notice, the Cullinan’s ride height was raised to the max and then the party started. Since this is one of the heaviest cars you can buy today, the marks it leaves in that grass field make it seem like it was plowed recently, instead of just doing some plain old donuts. No matter how outrageous this clip might seem, we need to come to terms with the fact that there are some people out there that are so wealthy,that they could trash a Cullinan every day and still not run out of money for a very long time. In the end though, I think the Rolls-Royce of SUVs could be better put to use in other ways. Next post Will the BMW 330i be the best pick of the range?